Mara series. 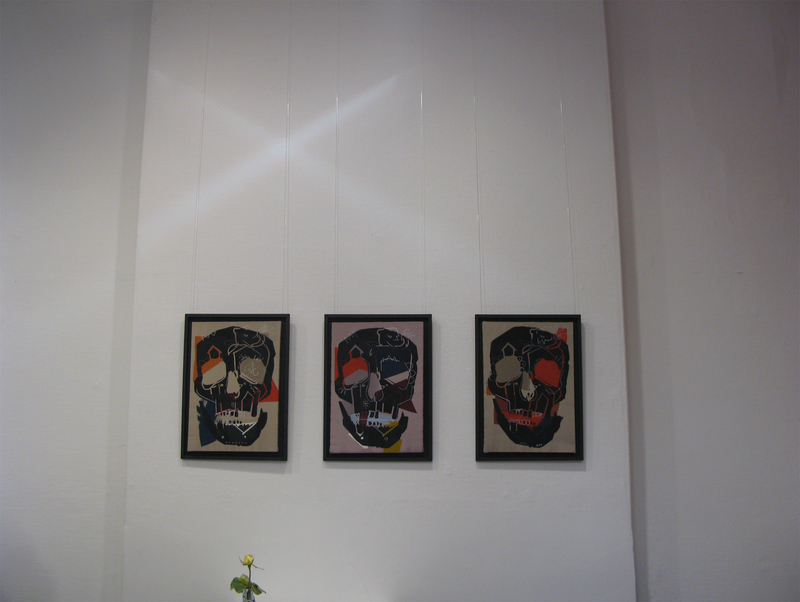 Im currently exhibiting my skull screen prints at the RWA with painter Victoria Coombes. 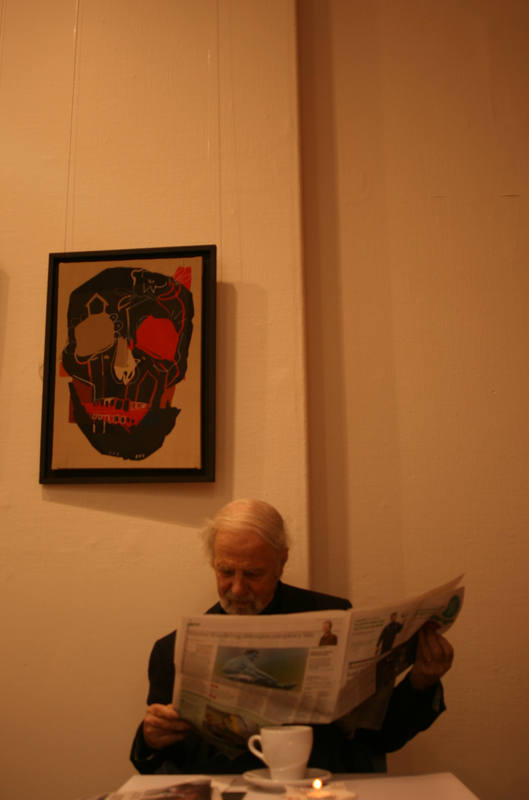 Screen printed and hand painted silks.